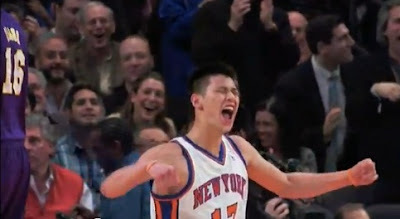 The historic, hellacious success of Jeremy Lin put the Asian-American into the eyes of the world. Lin’s story has become a runaway locomotive, and he keeps feeding this monster with victory after victory, performance after performance. Jeremy Lin is an American professional basketball player with the New York Knicks of the National Basketball Association (NBA). 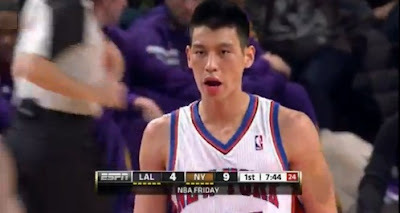 Jeremy Lin was born in Los Angeles, California on August 23, 1988. Jeremy Shu-How Lin is a first-generation son of Taiwanese immigrants Gie-Ming and Shirley. 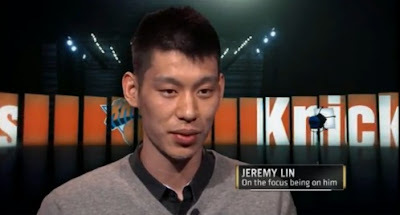 Jeremy Lin is a Harvard graduate. He was an American dream given athletic form. Up until February 4, 2012 few people even knew his name. 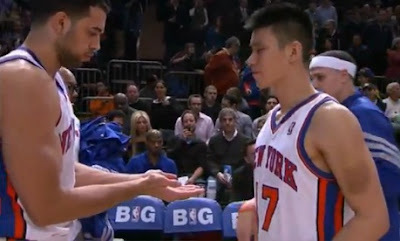 But ever since he scored 25 points on that evening's game against the New Jersey Nets, in which he showed a near-superhuman game performance, Jeremy Lin put the whole of New York and the American press entered into a state of "Linsanity" to the point that Lin is trying to trademark the coinage. The celebrity-certified headphones business just keeps getting more crowded. But crescendoing competition doesn't bother Jimmy Iovine, who along with producer-rapper Dr. Dre co-founded Beats Electronics five years ago and launched the high-end headphones craze. "The fact that people are putting money behind marketing sound is good for music," he says. "We know we triggered that and are proud of that."